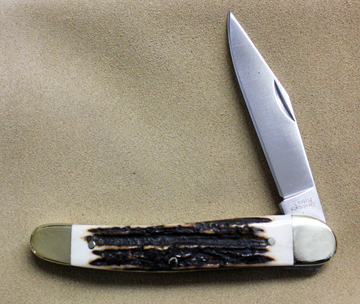 Grohmann knives are 100% Canadian made, located in Pictou, Nova Scotia. 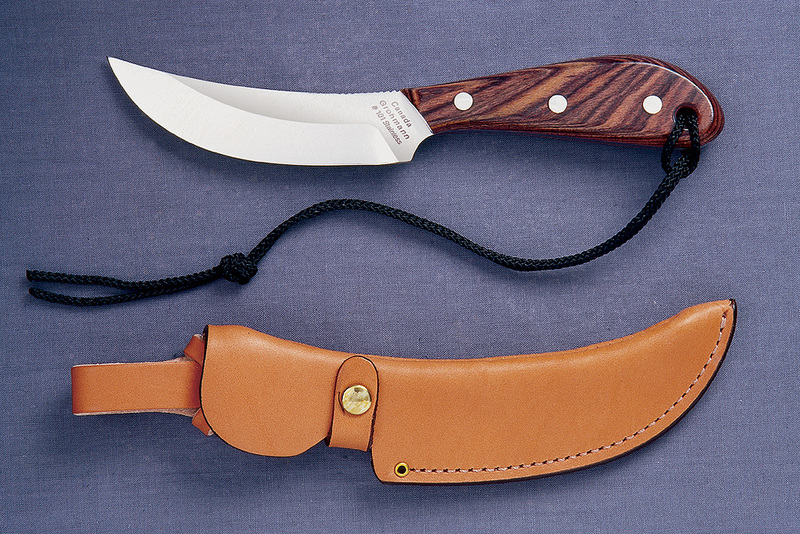 They carry an over 50-year legacy of quality craftmanship, with designs such as the iconic DH Russell Canadian Belt knife. 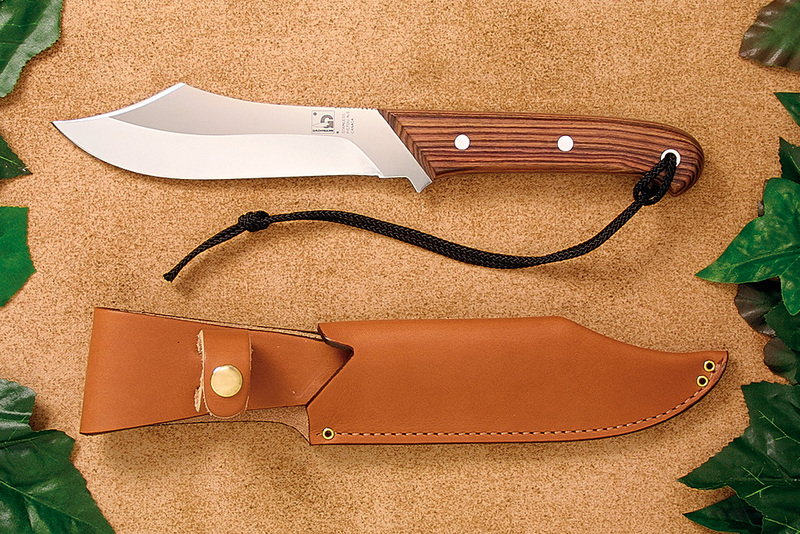 High Carbon Stainless Steel: Grohmann's most popular stainless steel in the outdoor fixed blade knives are fashioned from German high carbon stainless, such as 4110, which is somewhat comparable to the USA 440 series. 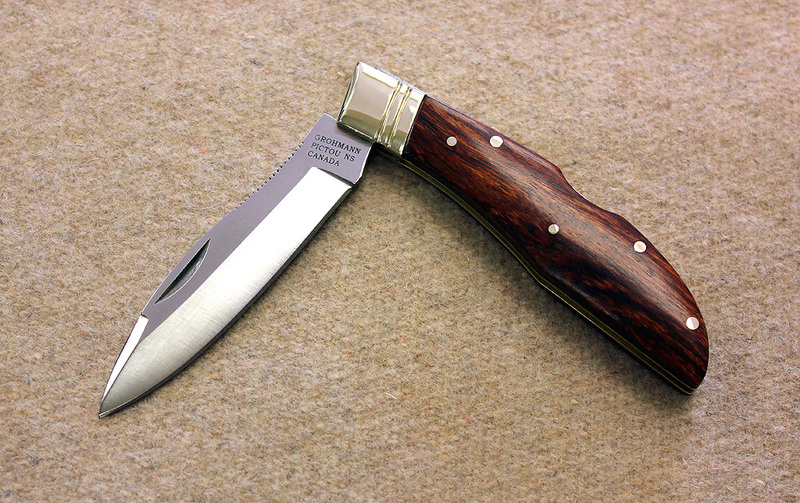 We maintain a 56-58 degree rockwell hardness on all outdoor knives. 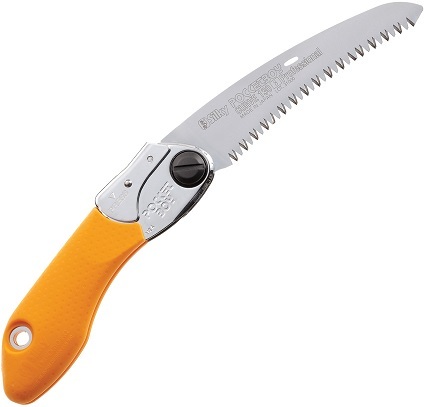 This steel has withstood the test of time due to its ease of resharpening and long lasting edge holding ability. Carbon Steel: German carbon steel which is made from a C70-type european carbon steel for the carbon-lovers out there.